Longtime readers of The Star know that we are high on photography. 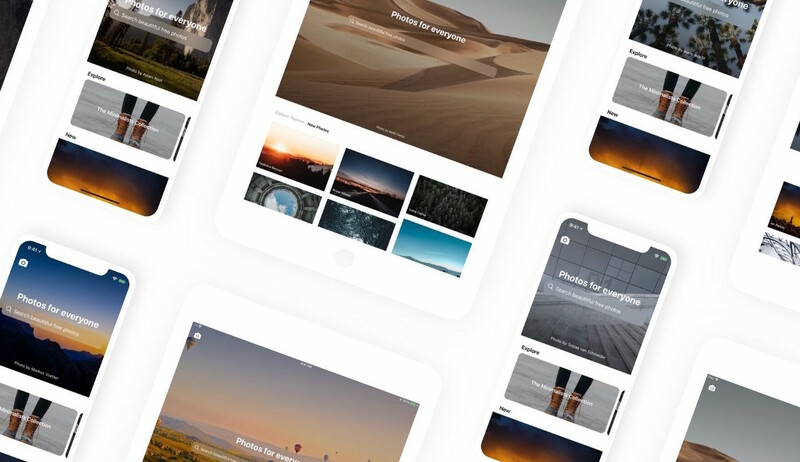 We supported the Kickstarter for the Pixabay app for Android and iOS and the Unsplash book and now it’s time to bring you an even more sophisticated free app: the Unsplash app for iOS. If you don’t know about Unsplash — well, you’re missing out on the premier site for quality, free, public domain pictures. We recommend you go there now and check out their Photo of the Day, then hit the Explore button and go get lost for an hour or five. According to Unsplash’s Mikael Cho, the new app focuses not only on photography but on the creative use of it. It’s especially designed so that users can be creative with photography on their mobile devices without needing a desktop at all. Between the new Unsplash and the Pixabay apps, iMobile users not only have over 500,000 outstanding Creative Commons Zero/public domain images at theire fingertips, but also a whole new way to reincorporate photography into their on-the-go lifestyles, from simple social sharing to making snazzy presentations.